Waffle On About The Rocky Horror Picture Show Hello and welcome to this little special edition of Waffle On Podcast. 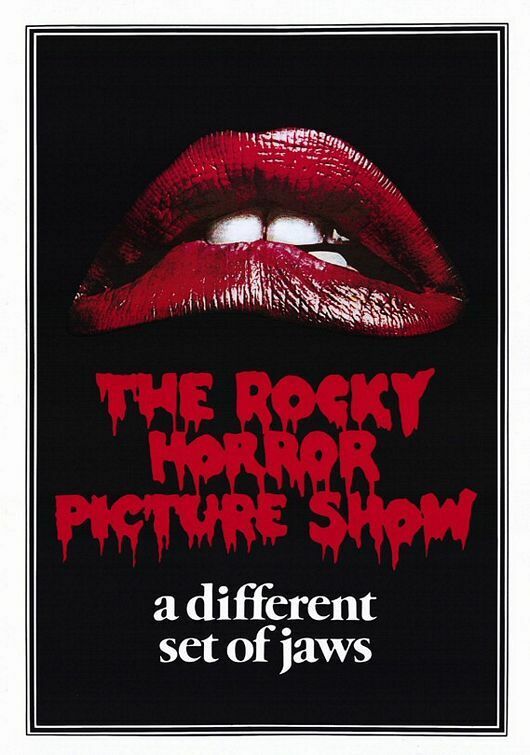 Not so long ago Meds stood in for Rico Dostie on Treks in Sci Fi and covered the brilliant 1977 film The Rocky Horror Picture Show. Now we couldnt let this little gem go so here it is for you excellent listeners. Based on the stage play written by Richard O'brien this film created a huge cult following around the world. It is still played at cinemas today but with the added bonus of audience participation. The podcast is packed with clips and some of the musical numbers featured in the film. Take a step to the left and enjoy.